Rustyn Rose of Metalholic recently conducted an interview with mainman Jeff Waters of Canadian thrash veterans ANNIHILATOR. You can listen to the entire chat below. A few excerpts follow (transcribed by BLABBERMOUTH.NET). 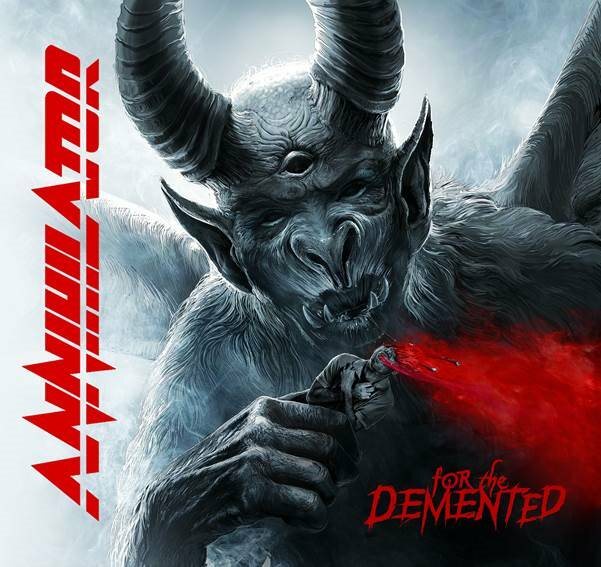 ANNIHILATOR‘s sixteenth studio album, “For The Demented”, was released on November 3 via Neverland Music/Silver Lining Music. The effort is available in a limited-edition digipack with lenticular cover, a jewel-case CD, a twelve-inch 180-gram colored vinyl in gatefold and digital download.